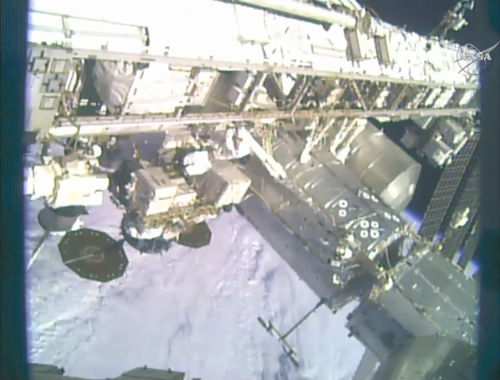 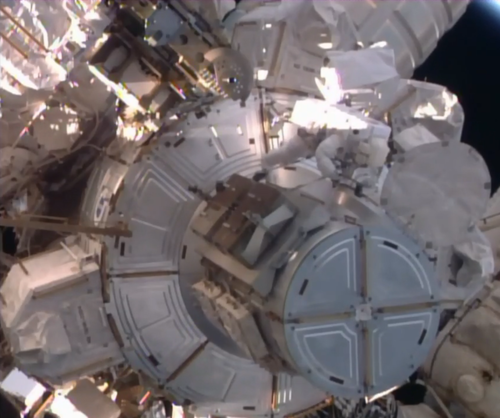 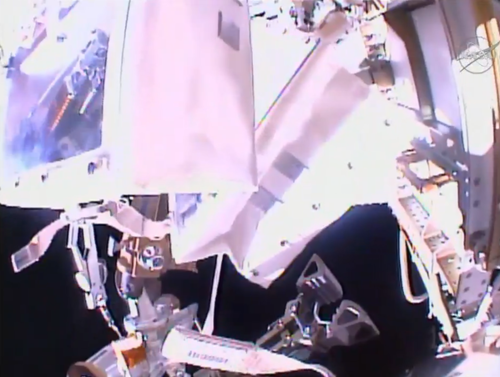 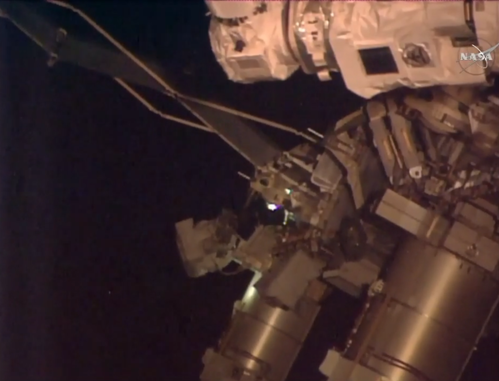 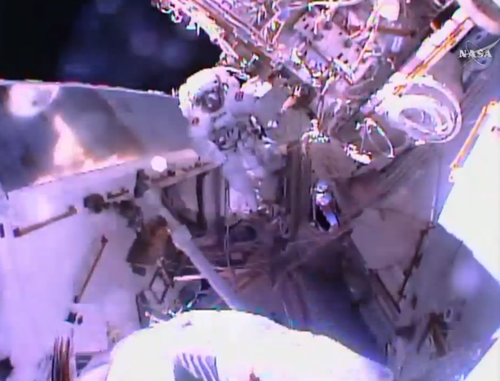 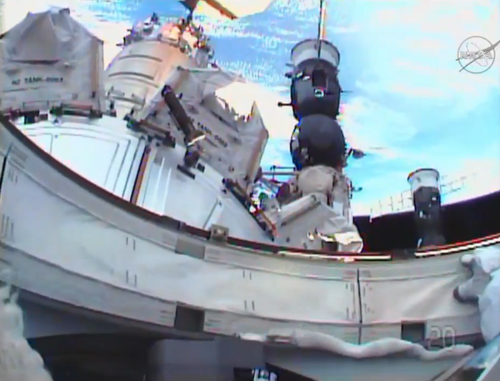 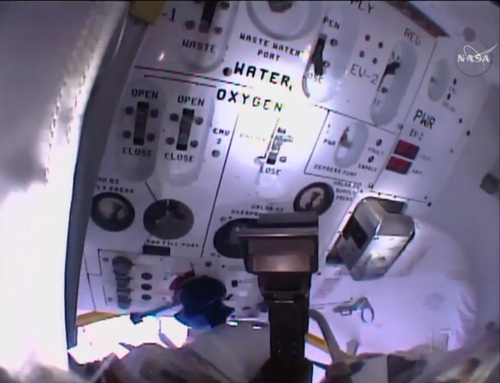 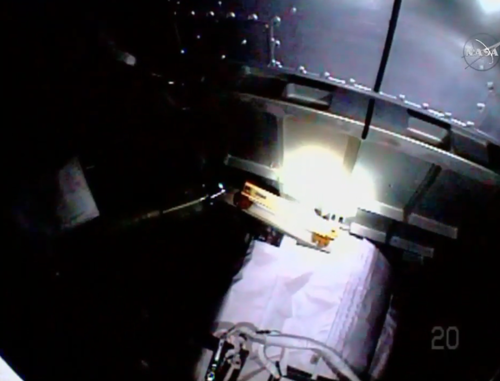 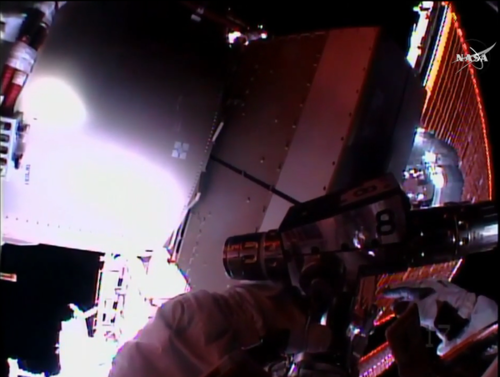 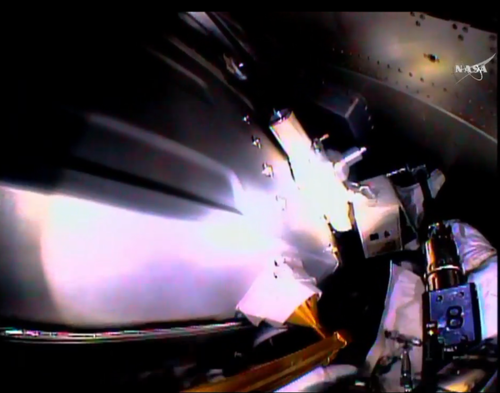 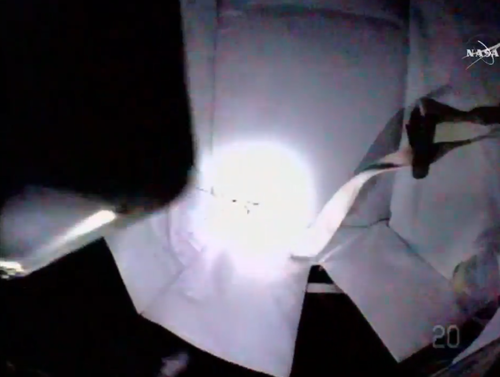 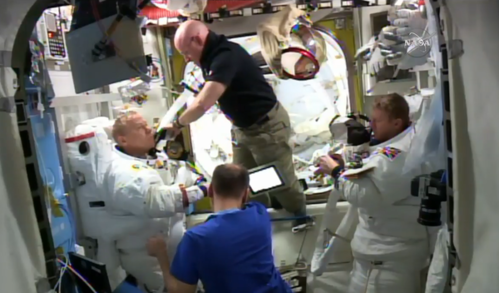 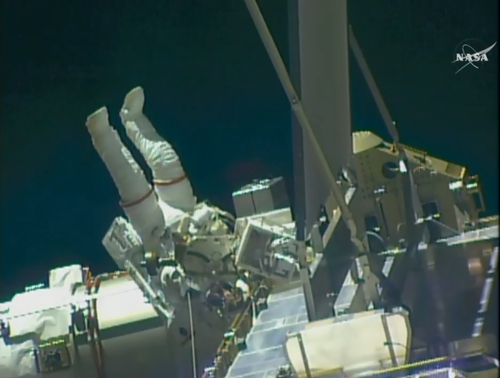 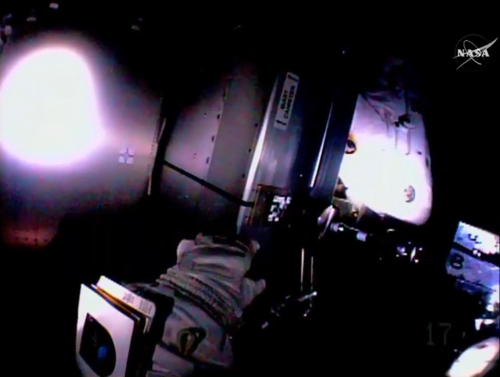 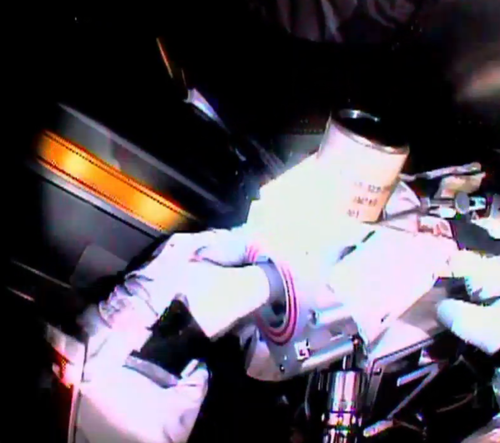 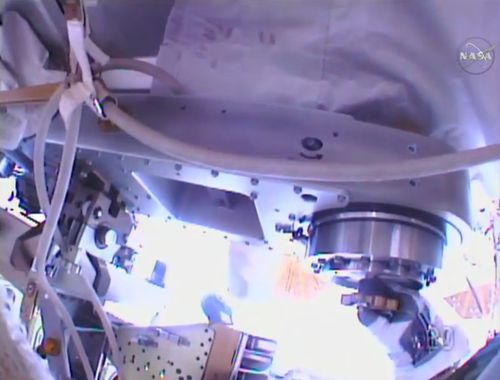 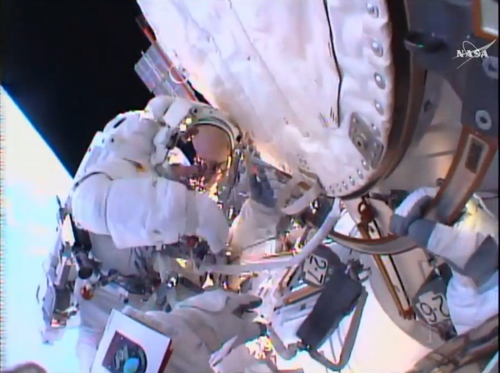 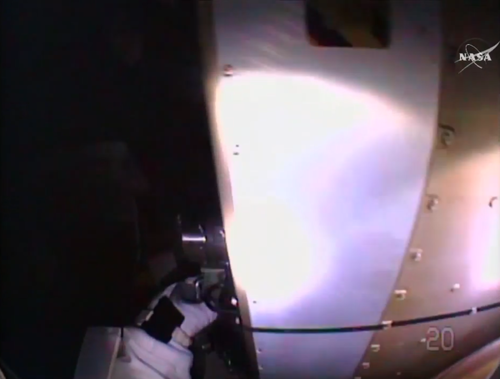 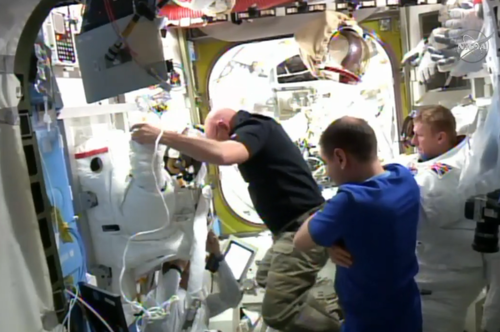 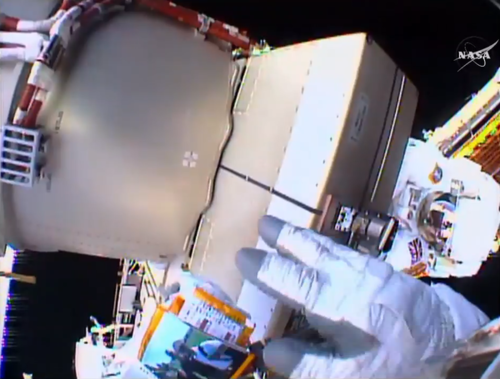 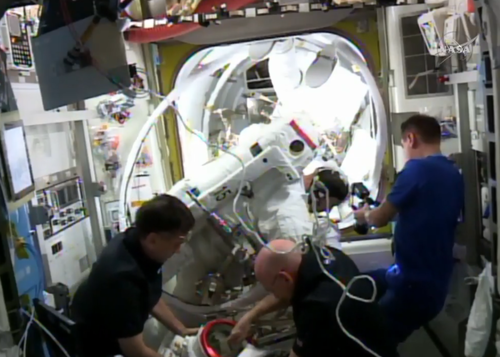 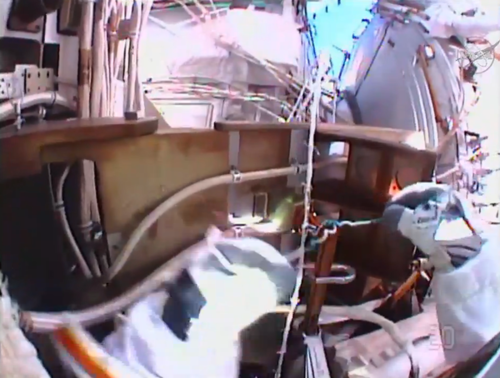 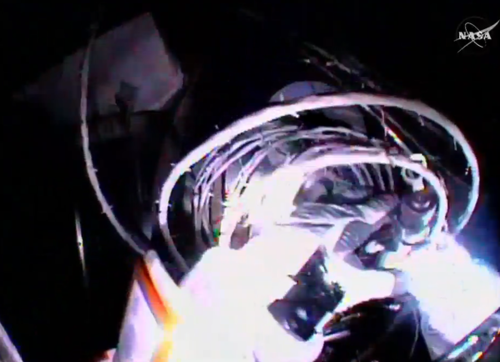 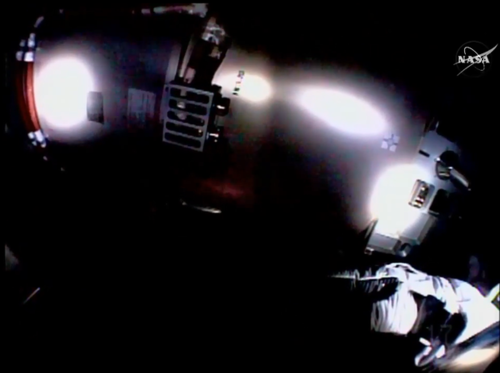 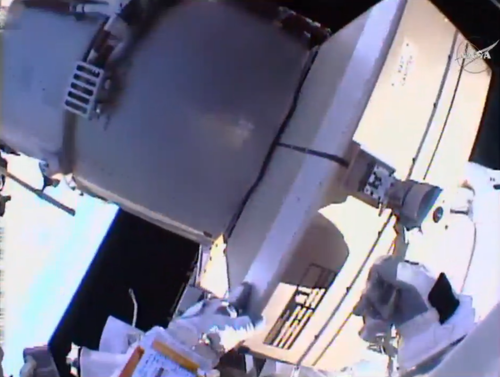 #Spacewalk terminated by lead Flight Director. 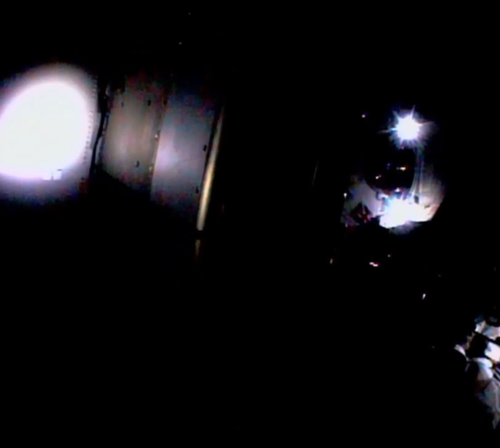 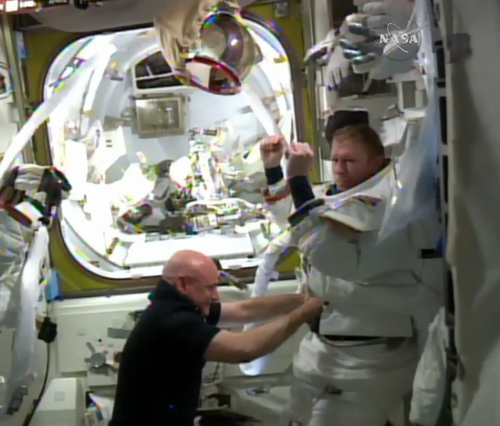 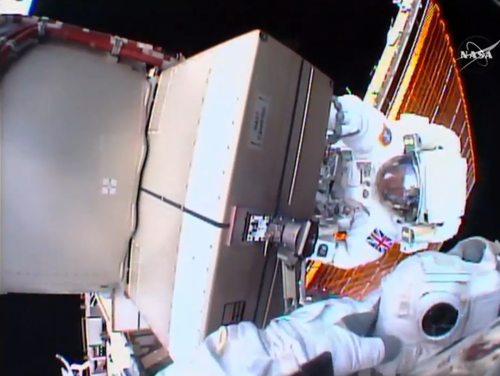 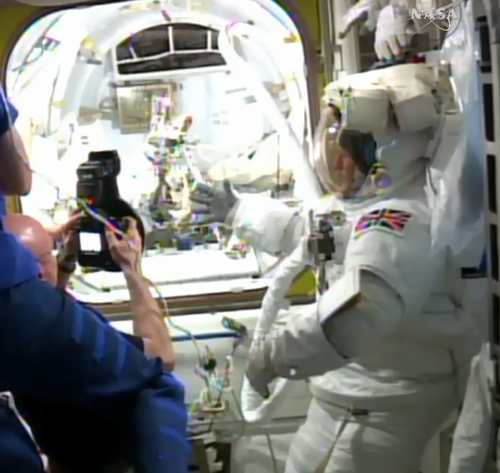 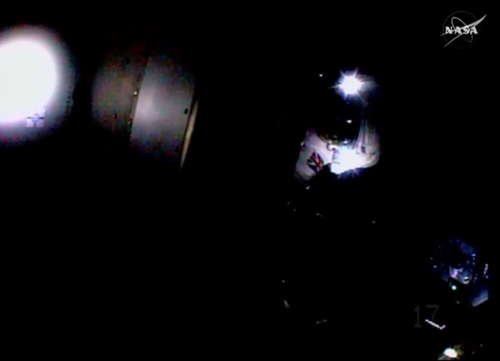 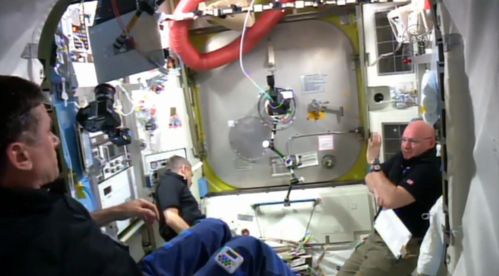 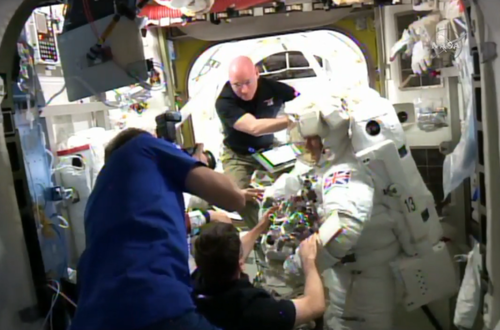 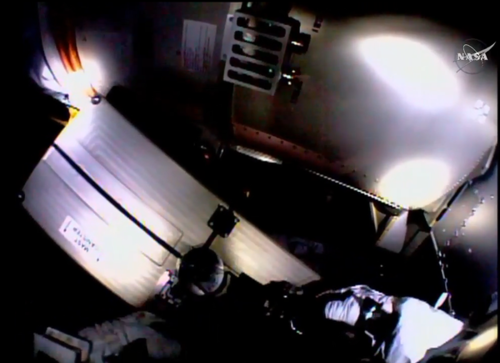 @Astro_Tim & @Astro_TimPeake headed back to airlock. 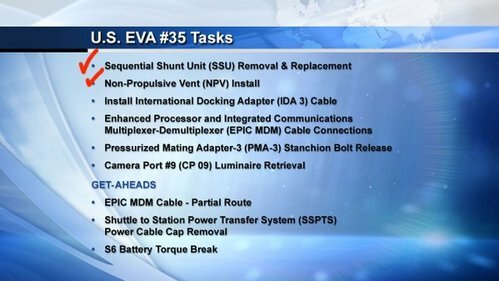 Major task accomplished.